A little guy in a big, snowy, world. 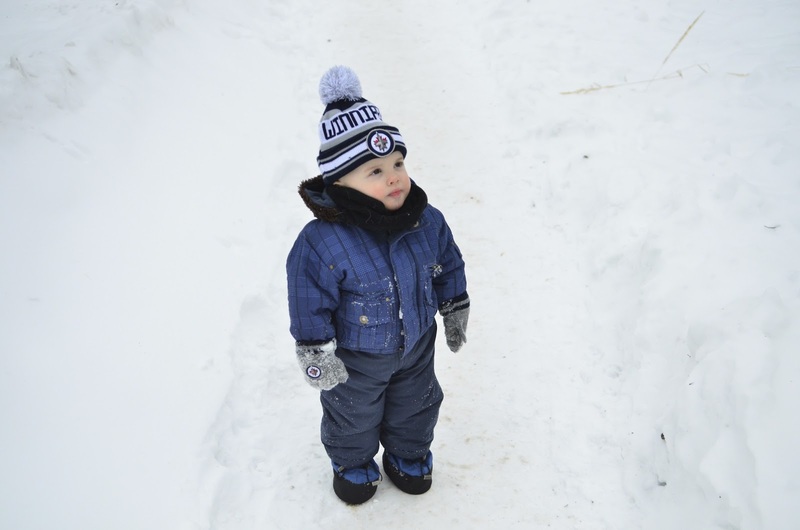 Bundled up toddlers have to be one of the cutest things ever! He's so stinkin' adorable!